Cobham Village Hall is the only venue in Cobham that belongs to its people. 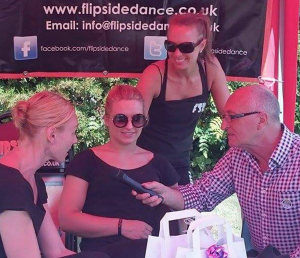 A charitable trust, with no funding except what it receives in hire fees, this hall hosts over 80 different groups a year, providing space to exercise, learn, party, dance, act, raise money for charity and nurture all of our community. 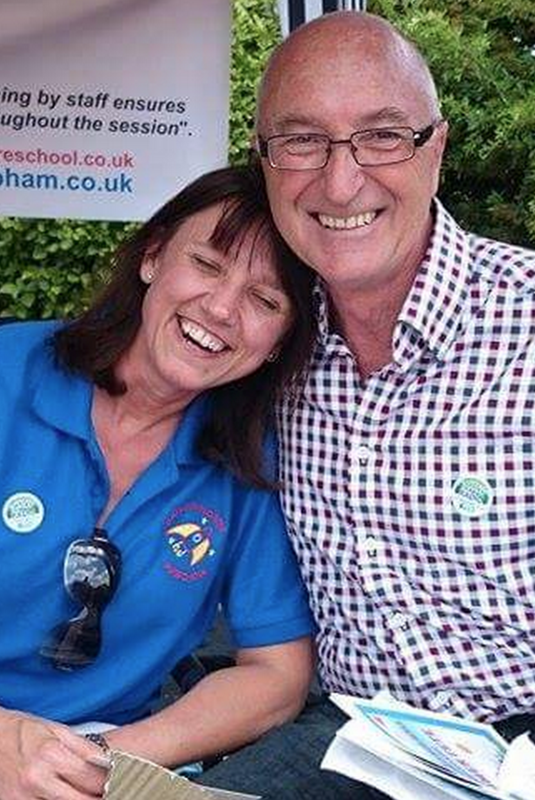 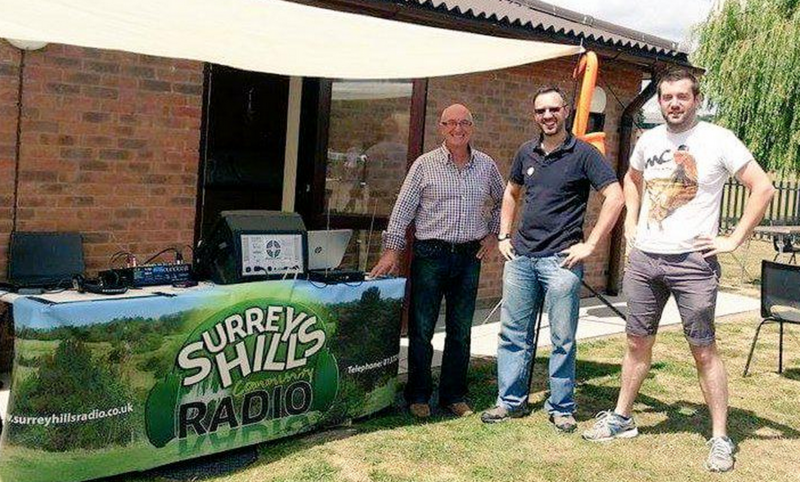 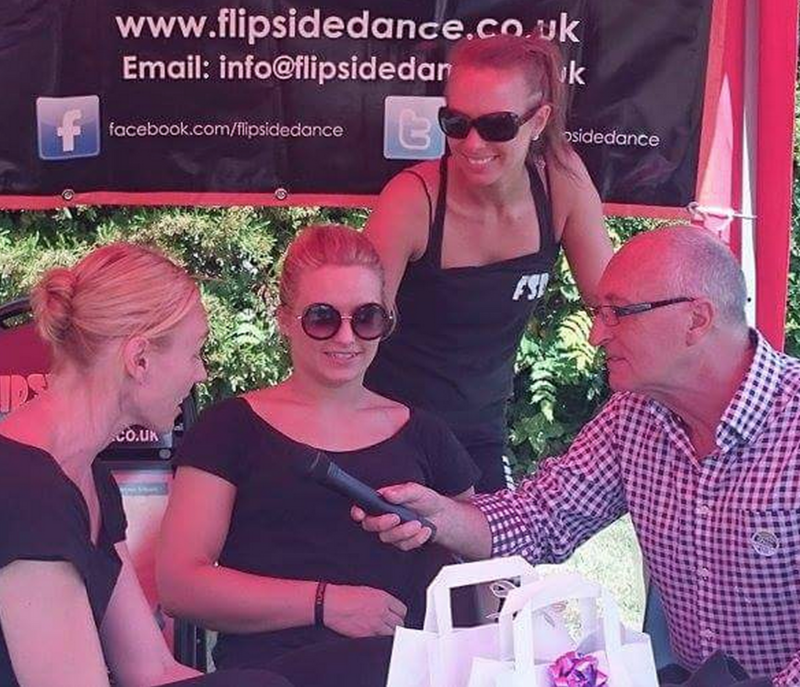 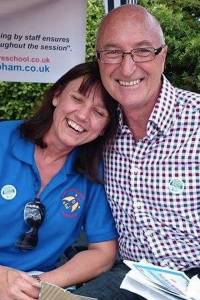 Surrey Hills Community Radio were in attendance of their 2015 Summer Fete Fundraiser providing a mix of music, interviews and entertainment through a live audio stream.